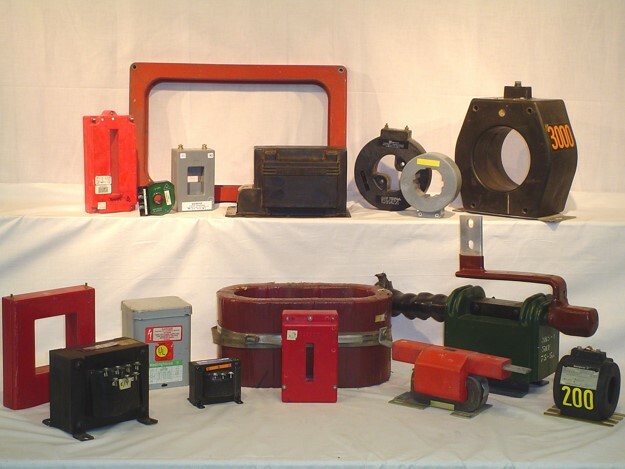 Voyten Electric has a large inventory of all types of new and used electrical transformers including dry type transformers, control power transformers, control transformers, and potential transformers. All of our electrical transformers are tested thoroughly by electrical standards. Our reconditioned electrical transformers have a one year warranty. We have one of the largest electrical equipment inventories in the United States, and our staff will be able to assist you very quickly. Voyten Electric carries all manufacturers of electrical transformers in stock. Transfer electrical currents safely with electrical transformers from Voyten Electric.